Home Mobile Phones Reviews Kata Mobile Phone Review: Are they Good or Bad? Kata is one of the emerging new brand in the mobile phone industry and are projecting themselves as a better brand compared to their local competitors like MyPhone and Cherry Mobile, and they somehow successfully did that. 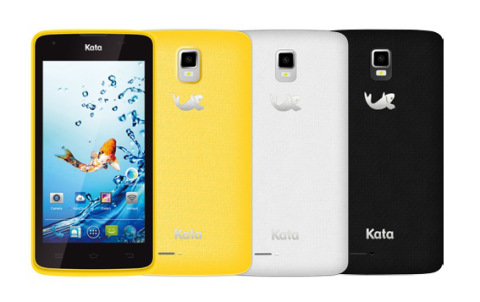 Now let's go to my Kata Mobile Phone Review: Are they Good or Bad? 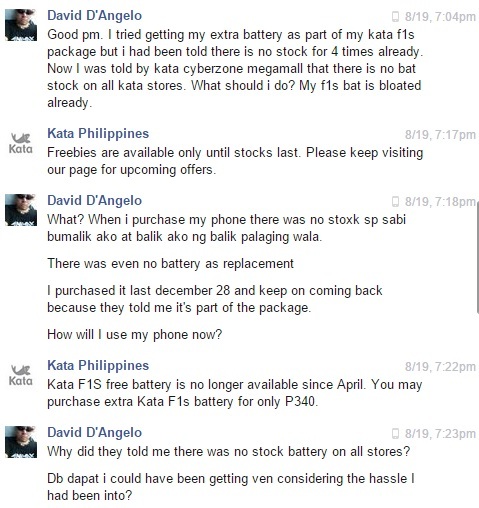 I bought my Kata phone last December 2014 upon the recommendation of a friend. I saw the phone and it seems the features were really cool, the camera was fine and it was fast plus it comes with a free battery. 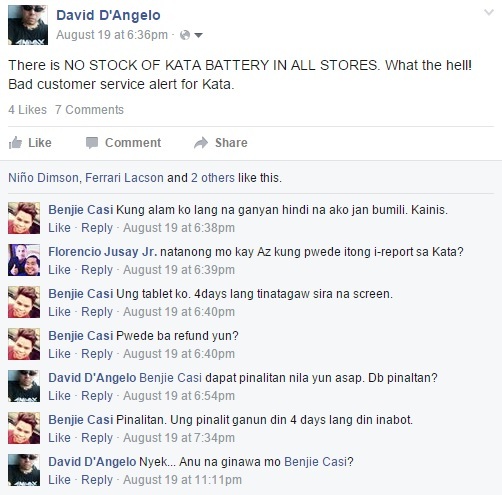 When I bought the phone at SM Megamall Cyberzone it as at a price of 4,000 only and it comes with an extra battery. 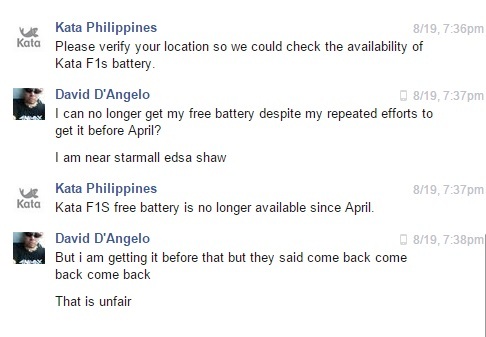 I was contented but I did not receive my free battery because they said that it was out of stock and also, I was left confused of where can you find the total phone storage of 8Gig since it only shows 4Gig. What happened after that to my Kata phone? I have used it until June 2015 and then passed it on to my son. I went several times to get the free battery but they were always out of stock. My Kata Mobile Phone suddenly broke and there were white lines appearing on the screen. Kata F1S, the model of my Kata Phone keeps on overheating when playing games and you have to remove the battery because it turns really hot. Battery life was very limited. Front camera was bad and back camera cannot even take descent photos when it is night time even when you use the flash. Video quality of the phone is good though. 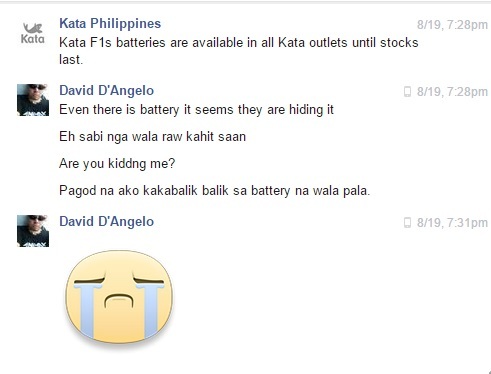 Just this month, my friend told me that her Kata F1S battery got bloated, so I decided once more to get my free battery from Kata SM Megamall Cyberzone. Can you guess what happened? 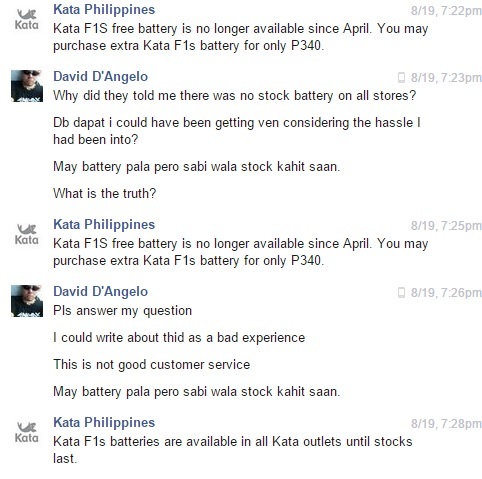 Well, they said THERE WAS NO BATTERY ON STOCK AT THEIR STORE AND EVEN IN ALL KATA STORES NATIONWIDE. Can you believe that? Their stock of spare parts, battery and replacement is not readily available. There are items being sold which are defective. Kata after sales is bad. In the end nothing happened. 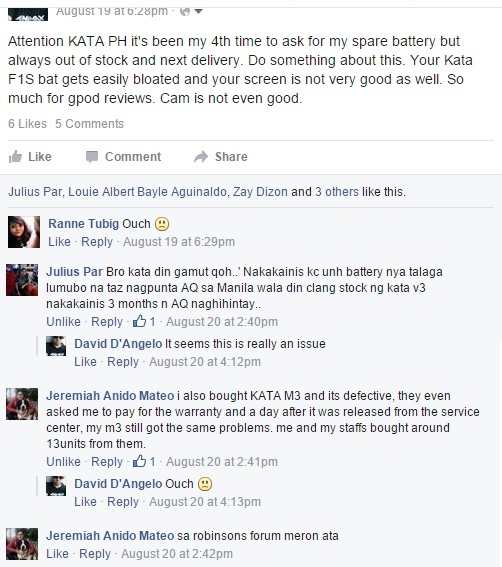 I hope that Kata Philippines can make their service better since it is really frustrating when good and positive things turns out to be bad and negative. Do you have any similar experience wwith your Kata phones? What did you do and how did it go? When you speak to people about using a cell phone number tracker it is quite easy to not fully understand how these systems can be used and why they can be used bestmobilenumbertracker.com/dnd-check. With the rapid growth and development of technology, mankind gets more and more opportunities. Vodafone network, as a leading mobile network in the world, has been constantly endeavoring to provide the services with best technology and features.